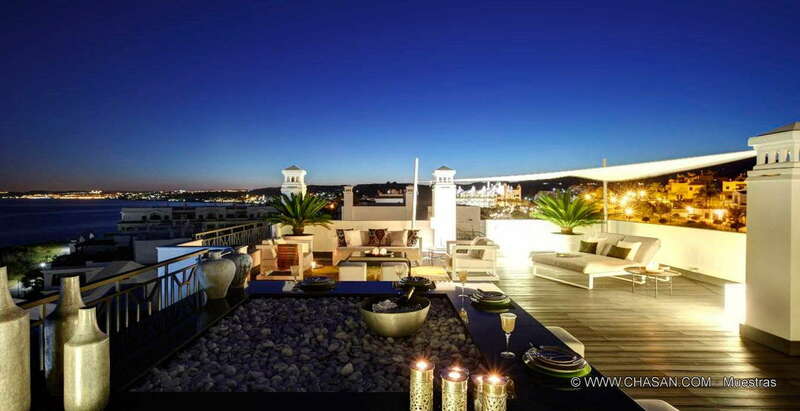 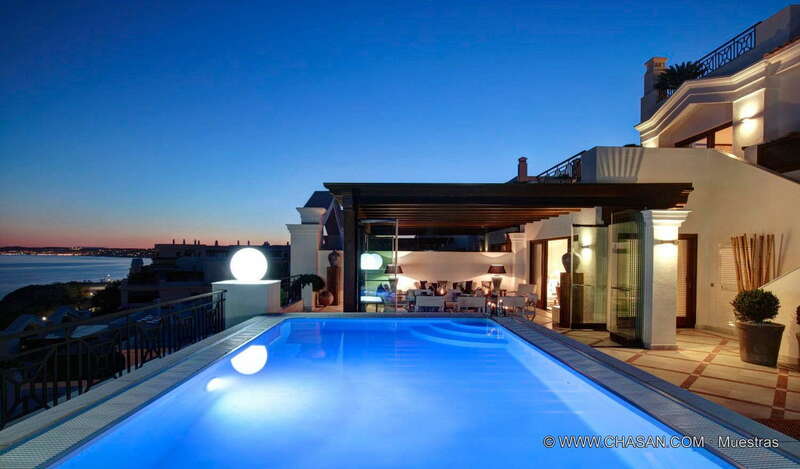 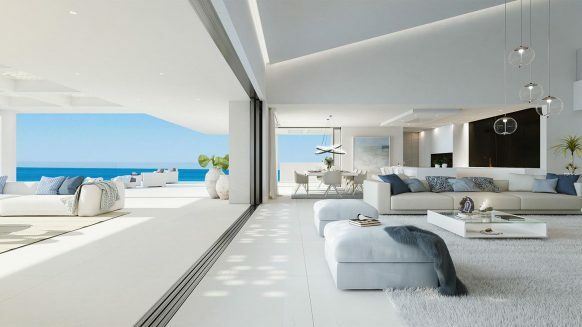 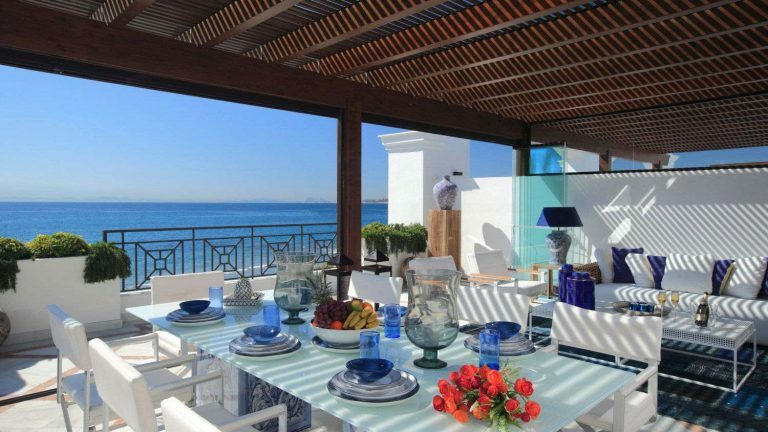 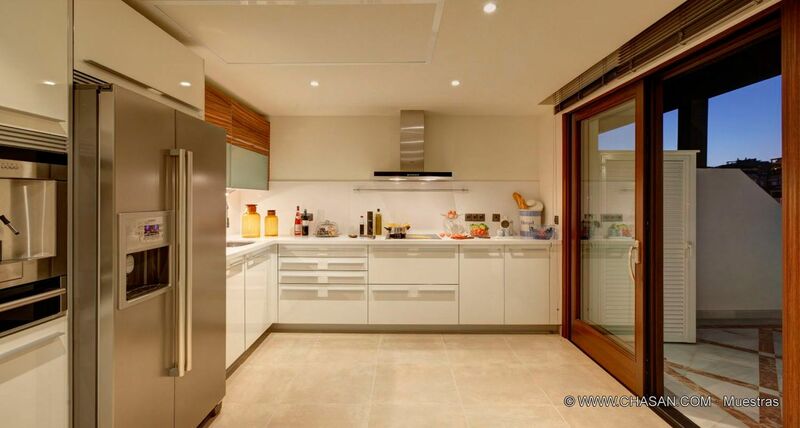 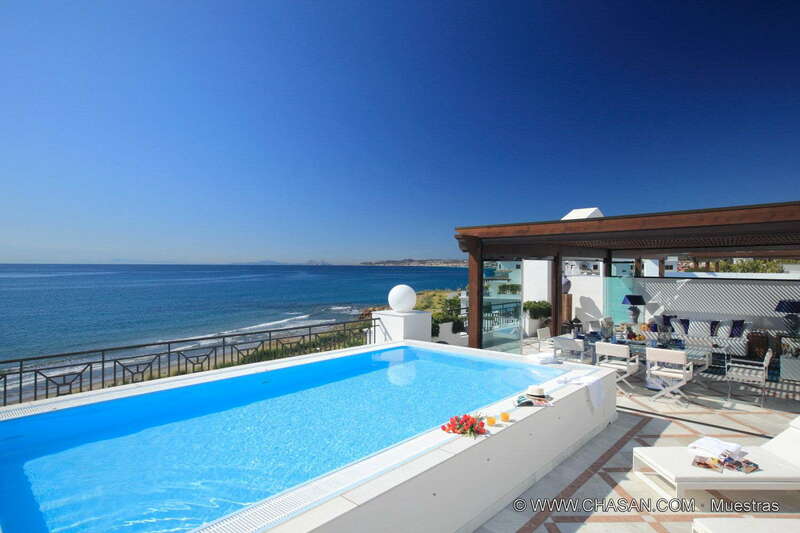 This spacious 5 bedroom duplex penthouse in Doncella Beach is a paradise on the Costa del Sol. 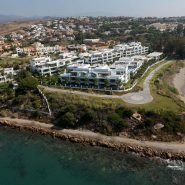 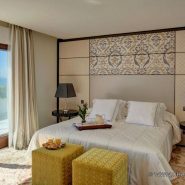 South facing with panoramic and spectacular views to the gardens and the sea, swimming pool and private elevator, terraces on both floors and solarium, 5 suites with dressing room. 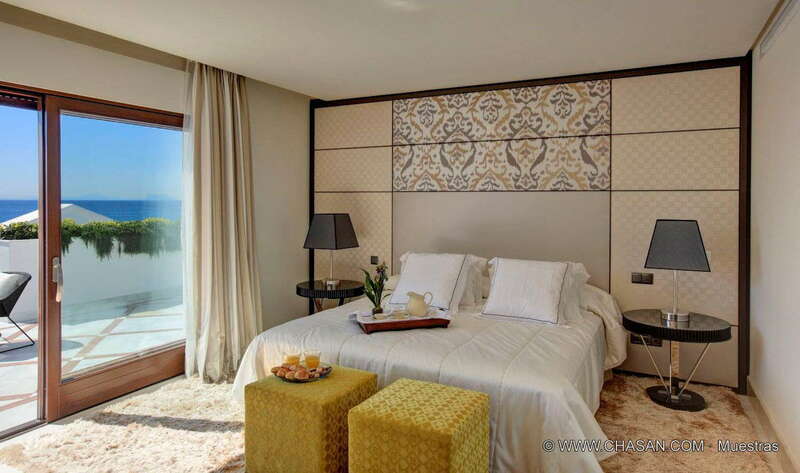 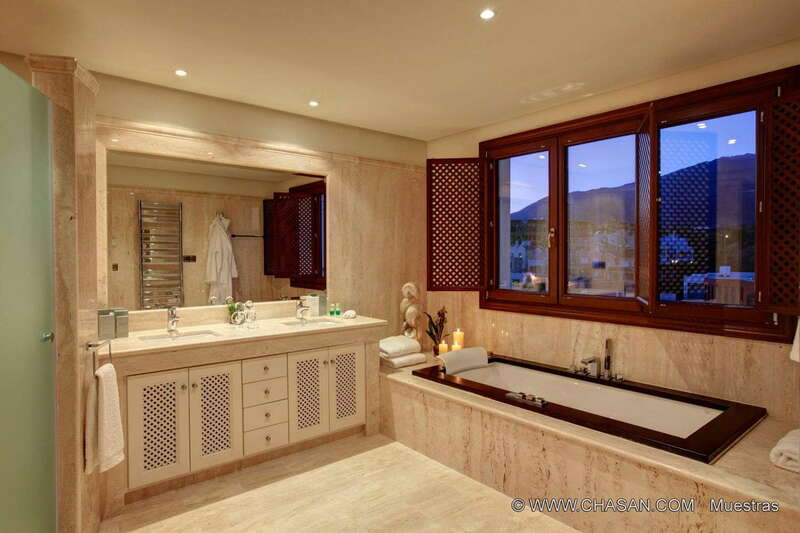 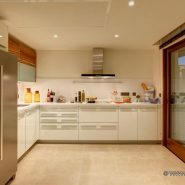 The penthouse also offers a guest toilet, study, terraces by all bedrooms and large kitchen and spacious living room. 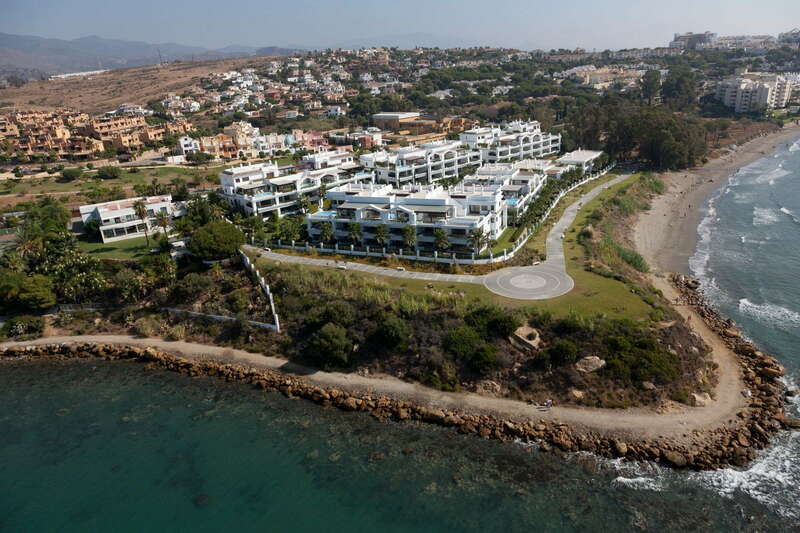 Doncella Beach is made up of 85 apartments in 7 buildings, beachfront apartments, penthouses and duplex, from 1 to 5 bedrooms. 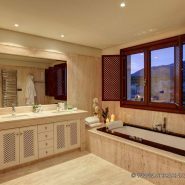 Spa Olympia, Jacuzzi, Turkish Bath, Sauna, Special Shower Aroma-Therapy, Swedish Bucket, Gym with modern Cardio-Vascular Machines, Yoga room, swimming pool, Kiddies pool, Pool Bar and Solarium, grounds totally enclosed and gated. 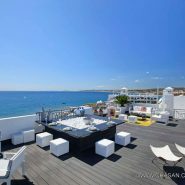 Doncella Beach is located front line beach, in Estepona, in the New Golden Mile of the Costa del Sol, where you can discover the magic of the Mediterranean Sea. 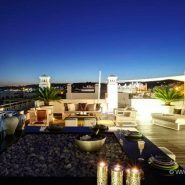 Escape the traditional concept of housing and transport yourself to an idyllic world of exclusiveness unique in Europe. 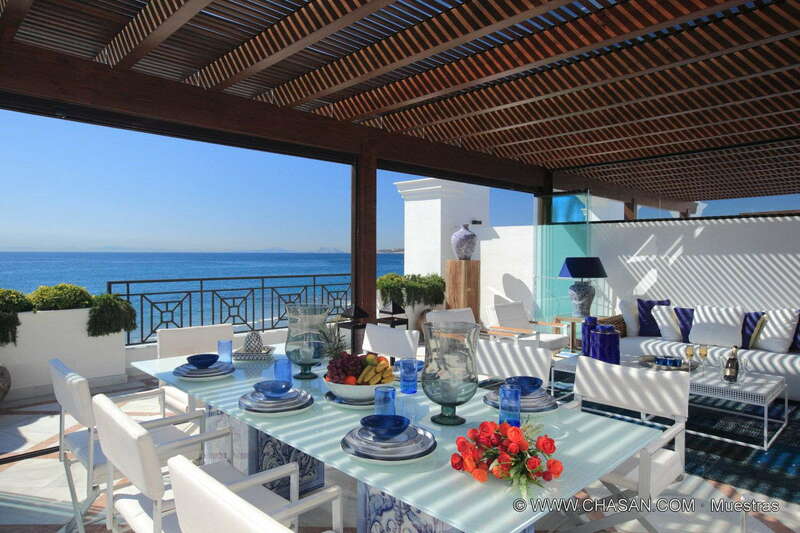 Only just few minutes’ walk from the marina and Estepona town center. 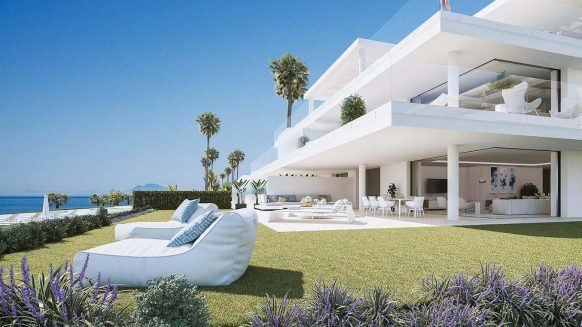 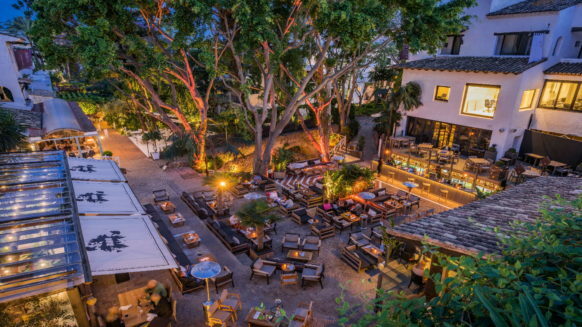 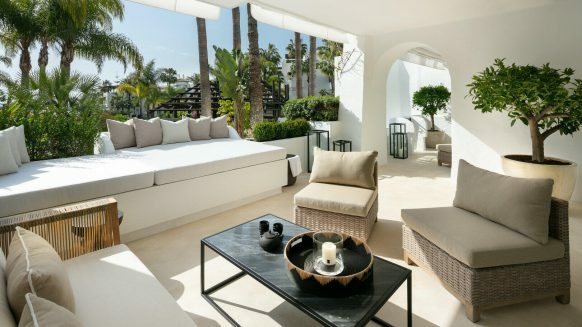 Estepona is an added luxury of the complex, which brings peace and comfort thanks to its urban infrastructure, commercial centers and location. 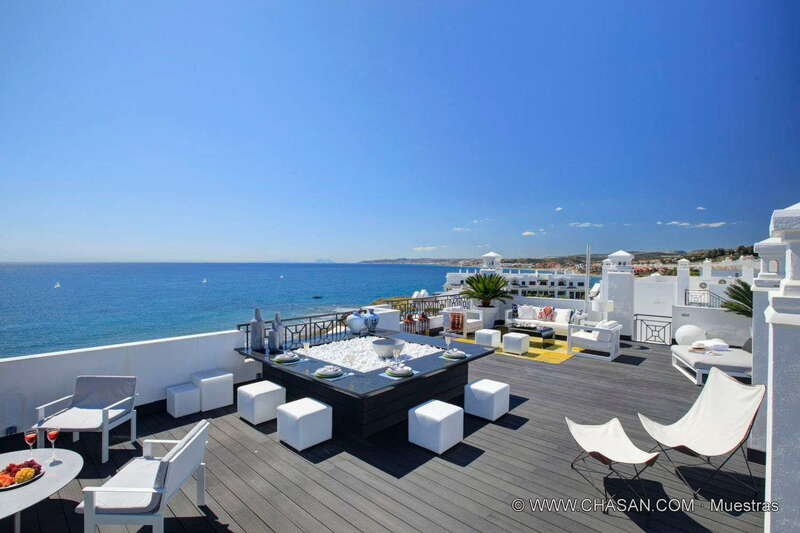 Horse Riding School, Famous Golf Courses, Yacht Clubs and Sports Marina, International Private and Public Schools, Nurseries, Public and private hospitals, Shopping centers, International airports, University and Restaurants and high fashion shops.